Create an account with us! You will have access to your previously registered products and order information (only for customers located in the US, Canada, and the EU). You will be sent an email welcoming you to Moshi and an email asking you to verify your email. Please follow the link in this email to confirm your account. 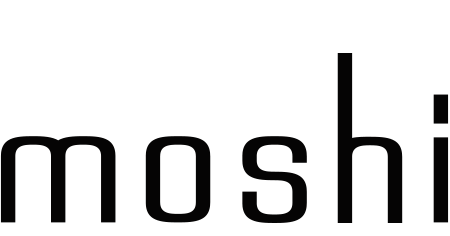 Already have a Moshi account? If you have forgotten your password, please click on the 'Forgot Password' button. You will need to enter your email address and more instructions will be sent your inbox.